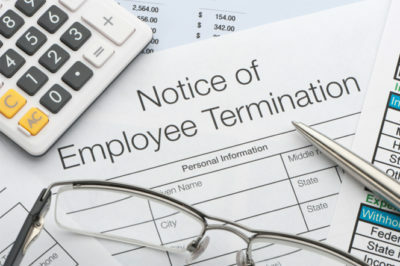 Dismissing employees in a way that breaches the contractual redundancy policy. 12 weeks’ notice for those employed for 12 years or longer. Therefore, if your employment contract said you were entitled to more than the statutory notice, you can claim a breach in contract even though it surpassed the statutory minimum. Contact us online or speak to one of our dedicated top wrongful dismissal lawyers on 0207 998 7777 for a free initial consultation. With our vast experience in the field, our employment law team will work with you to ensure this process runs as smooth as possible. All information you provide us with is treated with the utmost confidentiality. We understand that these types of cases can be very difficult as they deal with people losing their livelihoods. At Bloomsbury Law, we will discuss your situation and give you expert advice on how to achieve the best possible outcome.